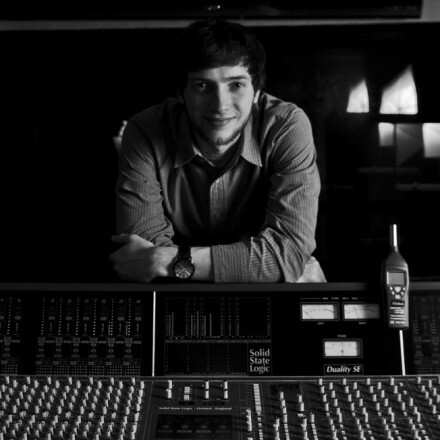 Alex Di Carlo is a Recording Engineer, Sound designer, and Mixer from London, Ontario. Since he first started playing classical violin in 2003, Alex’s passion for music has only grown. Although he was not motivated as a song writer, Alex’s drive was still going full throttle. In 2008 he discovered a love for technology and began learning about audio. In 2009 Alex was enrolled in Multi-media Design & Production at Fanshawe College, but he knew he wanted to be closer with music and audio. In 2012 Alex graduated the famous Music Industry Arts program in London Ontario. While in M.I.A Alex found that audio post-production was his true love. This lead him to win the “Best Audio in Video Award” from Fanshawe College. While in M.I.A Alex learned a great deal of information working closely with his mentor & legendary studio operator Sy Potma. With the hands-on studio knowledge from Sy, Alex partnered up with his good friend Paul Mack to make Solar Sound Studios. While Alex worked at Solar Sound he maintained and built a client base from small local bands to large corporations like the CBC. After Solar Sound’s closing, Alex moved to working freelance for other studios such as Sonic Zen Studios & EMAC recording before finding his home here at Jukasa. With two Grammy Awards under his belt, Ric’s work does not go unnoticed. Born in London England, he started his career as a staff producer with Sony Music Entertainment. 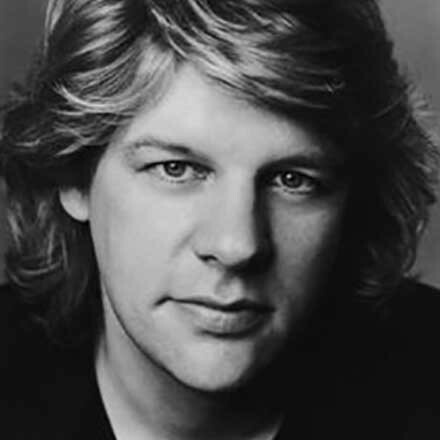 His success as a record producer began in the late 80’s, masterminding Top 10 and number one hit singles with singer/songwriter Taylor Dayne (“Tell It To My Heart,” “I’ll Always Love You,” “Love Will Lead You Back”). Since then, not only has he been involved with Mariah Carey’s #1 pop single “Someday,” but he is also responsible for both the production and remix on the last four multi-platinum Celine Dion CDs, which include “Let’s Talk About Love” and the Grammy Award winner “Falling Into You”. Known for producing singles such as “Love Don’t Cost A Thing” by Jennifer Lopez, and “Until We Meet Again” by Diana Ross, Ric has worked with a variety of large vocalists, some of which include Whitney Houston, Jessica Simpson, as well as Marc Anthony. Some of Ric’s recent work can be found on the soundtrack for Shall We Dance (2004), and in Disney’s film Enchanted (2007).